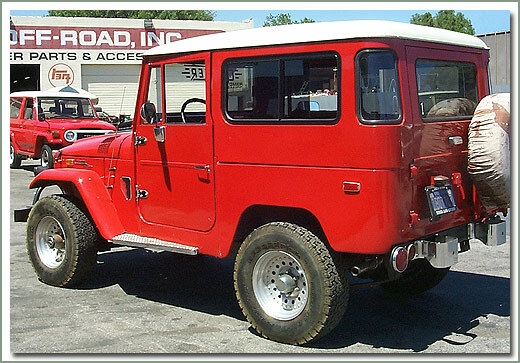 60 & 62 Series Rear Sliders. 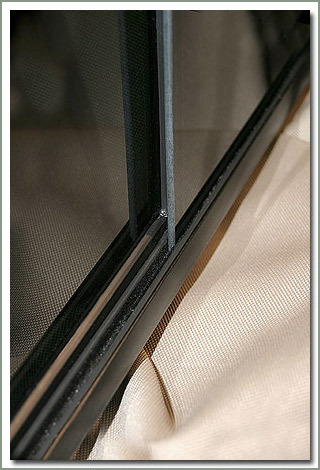 Specter now offers SOR 40 Series Sliding Windows. 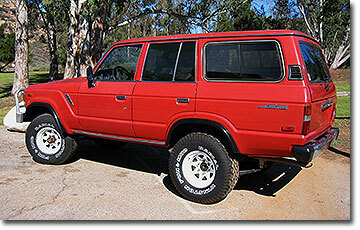 If you have a 1965-8/76 hardtop, you can install sliding windows for better ventilation and good looks. These windows come black anodized with screens. 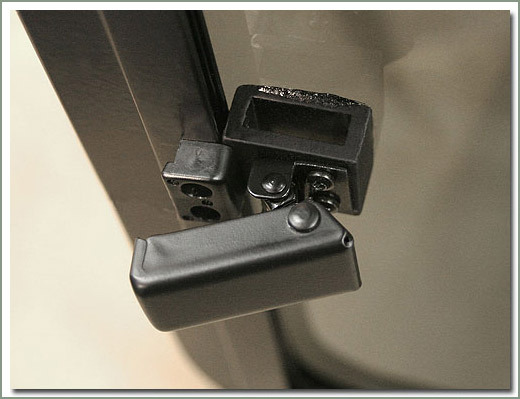 The SOR 40 Series Sliding Windows feature tinted glass and locking handles. Easy installation, does not require drilling. Sold with all hardware and mounting instructions. 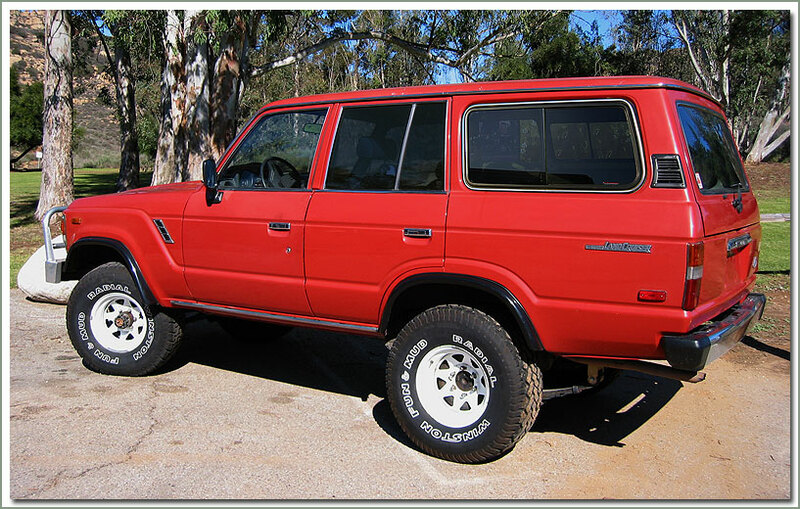 Sold exclusively by Specter Off-Road! Fits all 1965-8/76 40 Series. Sold in pairs. 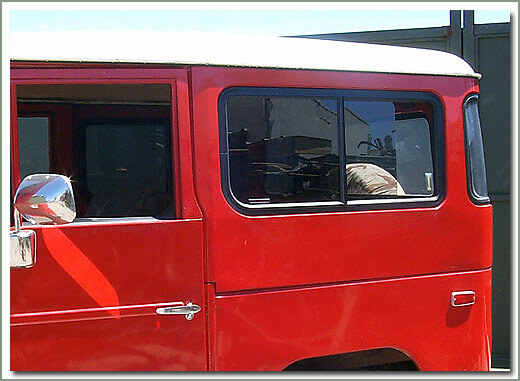 SOR has redesigned the rear sliding windows for the 60 and 62 series vehicles. 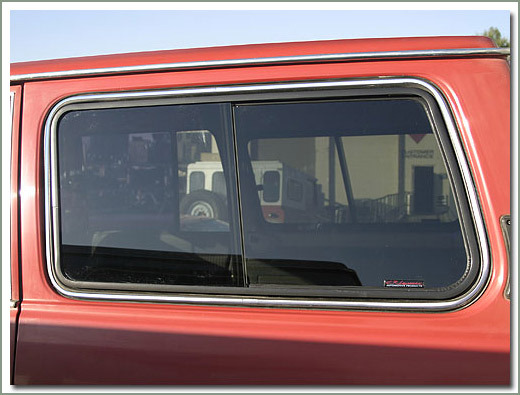 The new window mounts directly into the original weatherstrip for a very clean, professional looking installation. Requires no drilling. 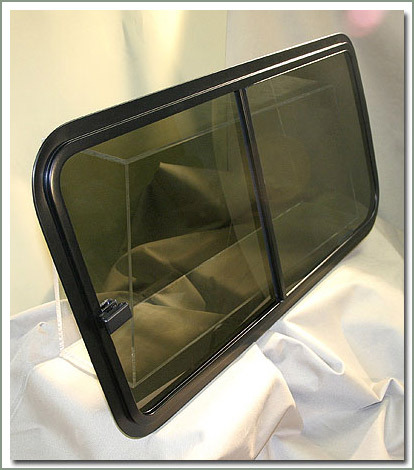 Window frames are black anodized aluminum with tinted glass and locking handles. Due to the body constraints window screens are not available. Sold exclusively by SOR. Comes complete with installation instructions. Sold in pairs. 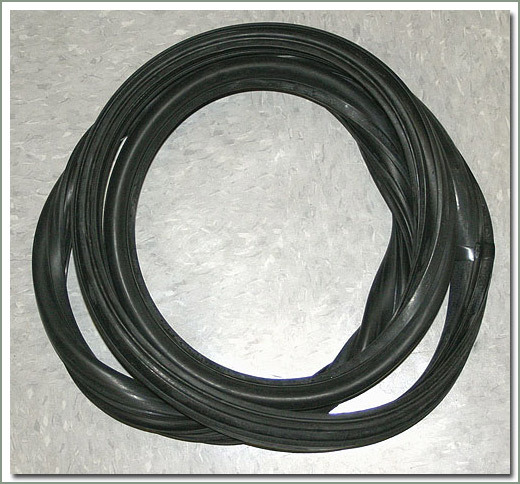 If new window weatherstrips are needed for your installation see part number 114-082A.